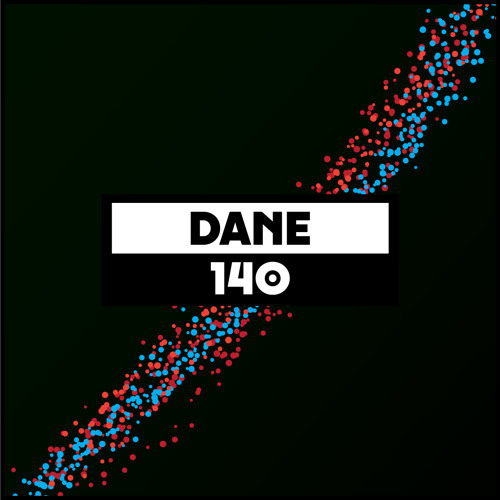 The music Dane MacDonald plays and releases on his Common Edit label is as warm as his North Canadian roots are not. Always serving up sets with love, he is a big bearded, long haired dancer at heart, and someone who has a close relationship with west coast disco dons Eddie C and Koosh. Now based in Berlin and still pressing up records that will always fire up a more friendly, cosy party, his reputation has grown beyond the cult. Digging deep through rock, new age and freaky disco, he knows how to throw a party as well as how to throw down records. Over the course of 90 minutes he takes us on a sparkling journey where only he knows the destination. One minute you’re lost in a warm and festive disco cut, the next getting down to a low slung boogie track. Heavier drum led house comes later on, before heavyweight dub disco tunes lead us to a jazz-funk crescendo that sizzles with real joy. Tha man from E - big up!